I partner with brands and agencies to deliver strategy, marketing, collaboration and brand building expertise and travel the world while doing it. I help brands to make the most of Social Media. 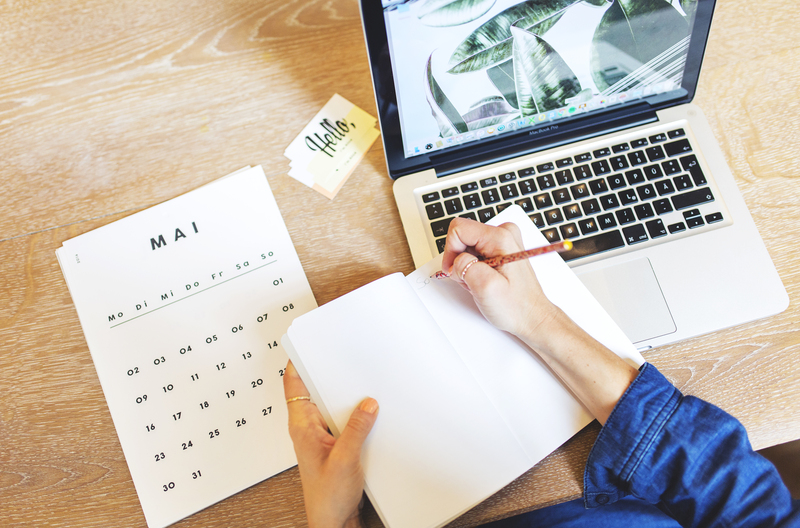 I’m specialised in social media and brand communications, I love to connect brands with their people, find innovative and clever ways of helping brands grow and tell stories and weave digital into real-world experiences. Let's find your brand story and bring it to life. Understanding the Consumer is key in our ever-changing world. 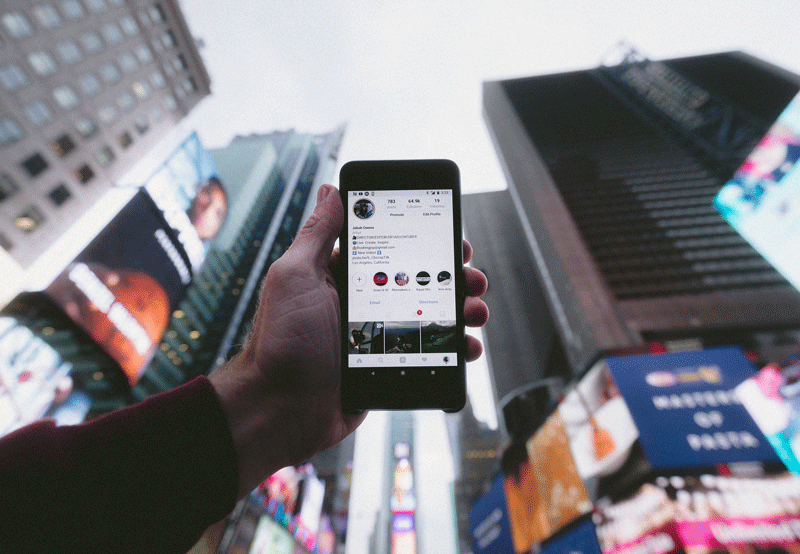 Based on insights, cultural trends and with a background in social psychology, I help brands identify their purpose & community mission, bring their story to life and connect with their audience through the savvy use of social media. Sharing is caring! You can book me for company workshops, talks & lectures around Marketing, Social Media, Consumer Trends and more. Get in touch and we can discuss more details. 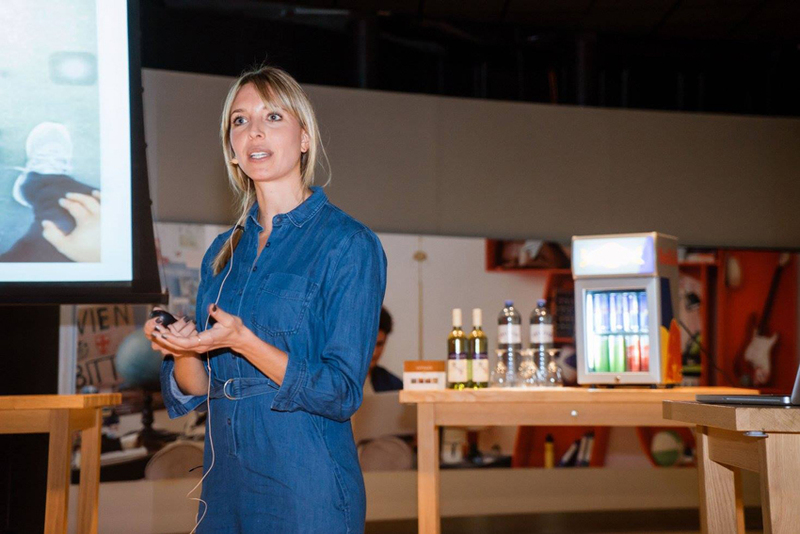 Never stop learning – Apart from helping brands with their Social Strategies, I give talks and University lectures around Social Media & Consumer Psychology. Discover the latest social media trends and enjoy reading all about them in my current issue. Feel free to download & share! You can book me for company workshops, keynote talks & University lectures around Social Media, Social & Consumer Trends, Community Building and more. 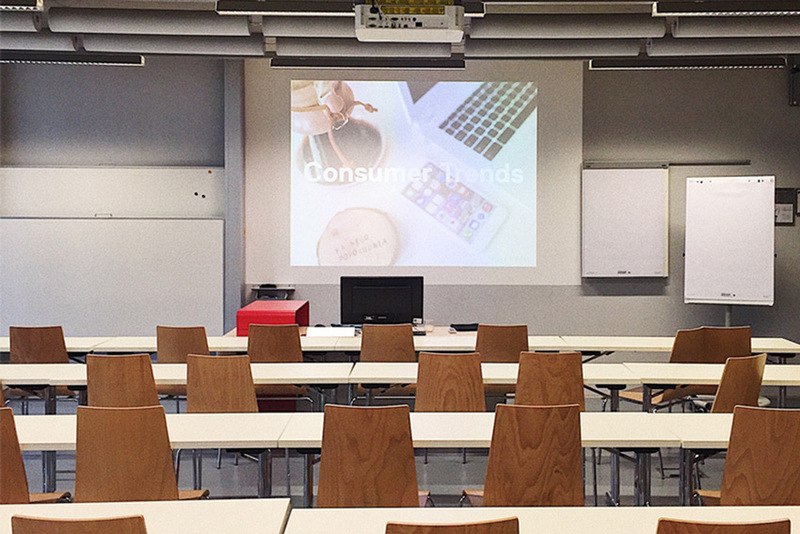 — IMC University of Applied Sciences Krems "Social Media & Consumer Psychology"
To bring together a broader range service by creatives who champion different skills, we opened the doors to "Neue Freunde" a creative collective and work & community space. Collaboration is what keeps us creative. 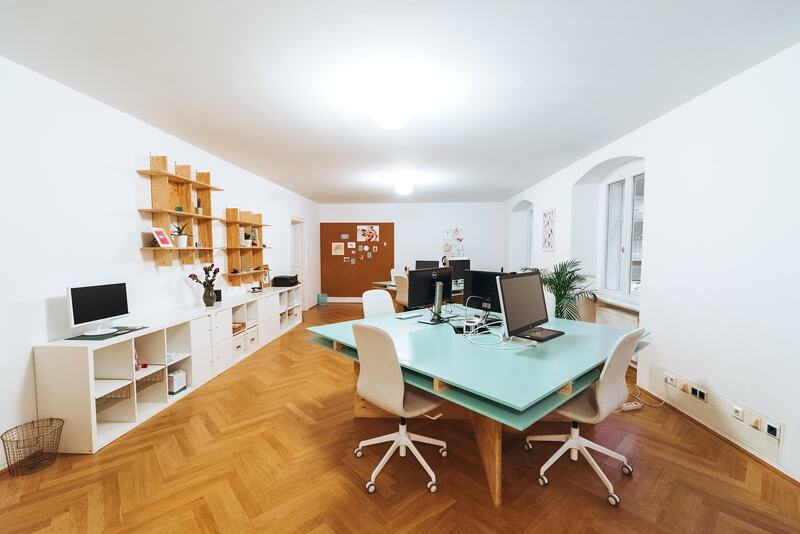 To bring like-minded individuals who champion innovation and collaboration together, we opened the doors to our "Neue Freunde Studio" a Social Media & Content Creation Studio and creative hub. Further than that, I am Co-Founder of Foodie Network & Pop-Up Event Series 'The Brunch Club'. To bring together a broader range of service and creatives who champion innovations and different skills, we opened the doors to our "Neue Freunde Studio" a Social Media & Content Creation Studio and creative hub. Check out some of the great companies and brands I've worked with over the years. Say hello to learn more or work with me.